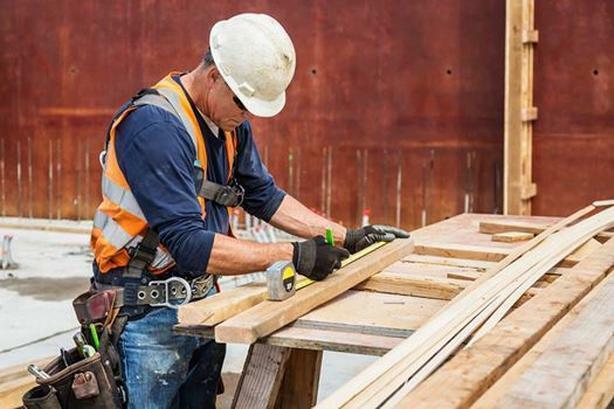 We are looking for experienced carpenters! Wages are based on experience and are negotiable, so please contact us with your expectations and our staff will assist you in getting what you deserve. Full time opportunities are also available, but no commitment is necessary allowing you to explore your options through us. We are currently hiring for individuals experienced in Finishing Carpentry and Rough Work Carpentry. We are specifically needing carpenters who are able to hang doors and also install floor systems. Our diverse company is responsible for filling temporary and full-time positions in the construction field.